Our Strategic Engagement Team which consists of our Fundraising, Public Policy, Media and Marketing and Analytics teams are currently seeking a dynamic Philanthropy Coordinator to join the team. 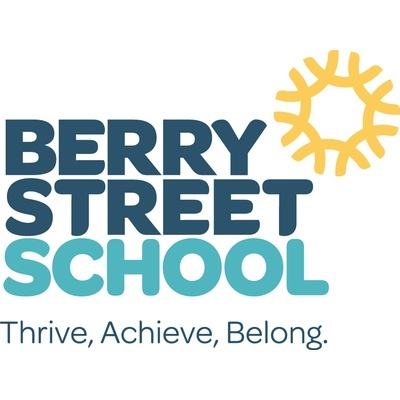 For over 140 years, Berry Street has adapted to a changing world, and we will continue to adapt to achieve our purpose. We believe children, young people and families should be safe, thriving and hopeful. Our Vision for 2022: Together we will courageously change lives and re-imagine service systems. We look forward to working with children, young people, families, carers, staff and partners to achieve this vision. Please quote in application: Philanthropy Coordinator via Pro Bono Australia.